Re-Play's 9” Plates are perfect for the whole family! 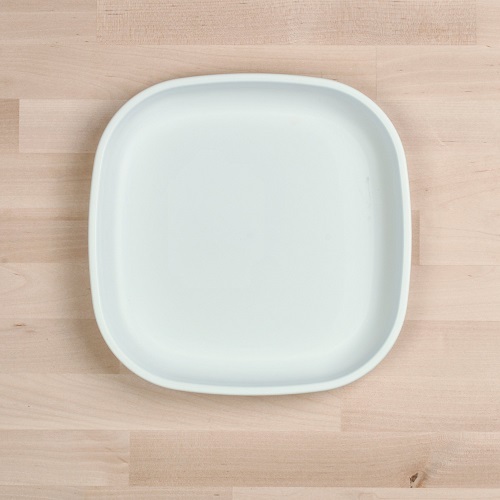 Durable and affordable, Re-Play Plates are perfect for everyday use as well as outdoor parties, picnics, and barbecues. 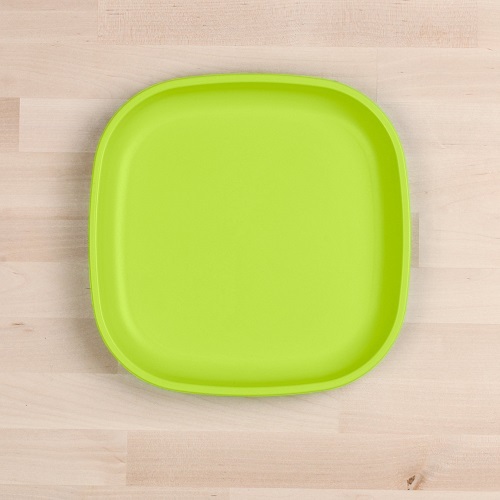 Mix and match with the rest of the Re-Play line for a complete, vibrant tableware set! 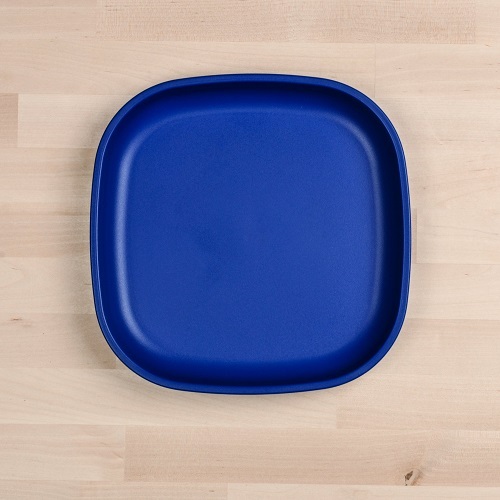 All Re-Play flat plates are made from recycled HDPE. I absolutely love the bigger plates! Nice and sturdy and I love the colors. Bought one to try out and loved it so, I just ordered a couple more! 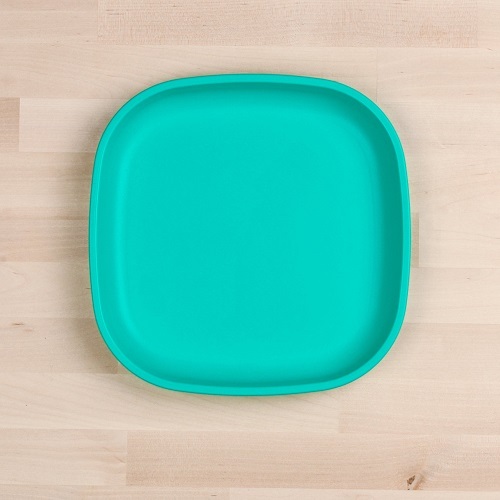 I wanted to see how they compared to my set of square Tupperware plates before committing. They are slightly larger and the sides are taller.